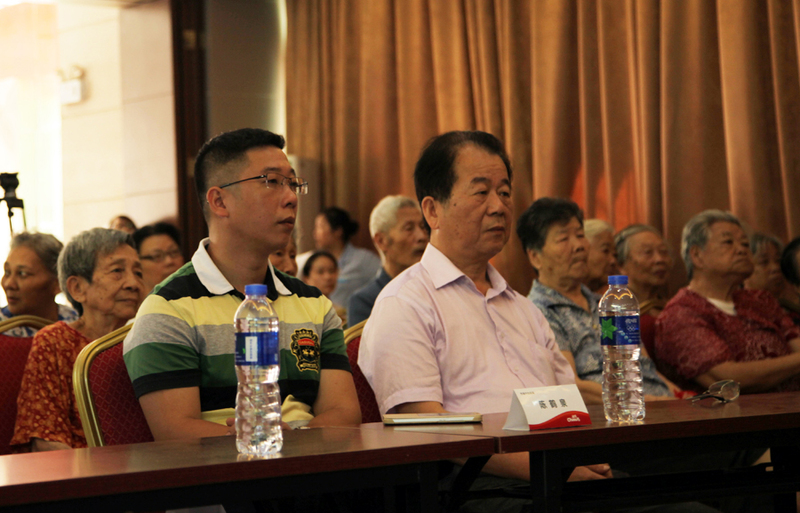 Filial piety is the most important of all virtues, since ancient times Chinese people attach great importance to "filial piety," respect, care, love is always the responsibility and obligation of the whole society. To carry forward the traditional culture of filial piety, calling for more social forces to participate in public service activities, which care for the old groups, Balas starts “Filial Piety ” public benefit activities at the Great Wall of the People, at the same time, Balas together with China Aging Development Foundation will initiate a charity donation activities in whole country, which there will be about 10 nursing homes and other welfare institutions. 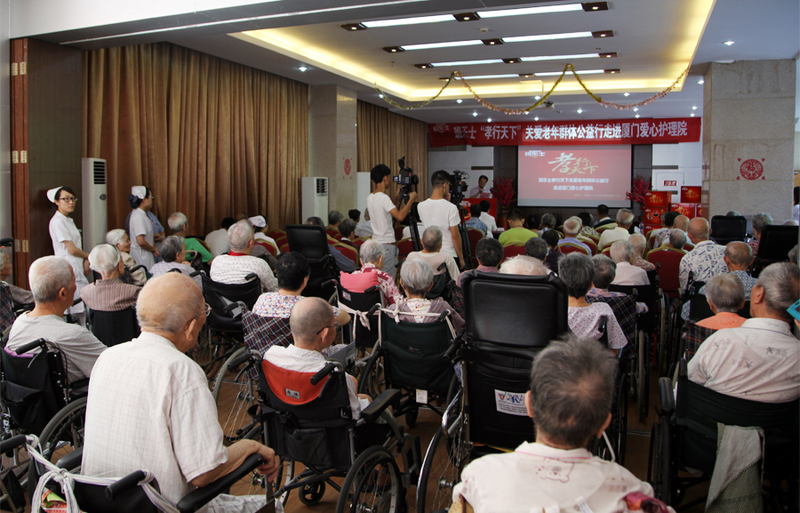 On 15th June, Balas’ Filial Piety Commonweal is held at Xiamen Nursing Home, which condole the old and perform the filial piety. Make the old enjoy independence, achievement and entertainment is common aspirations of all people. 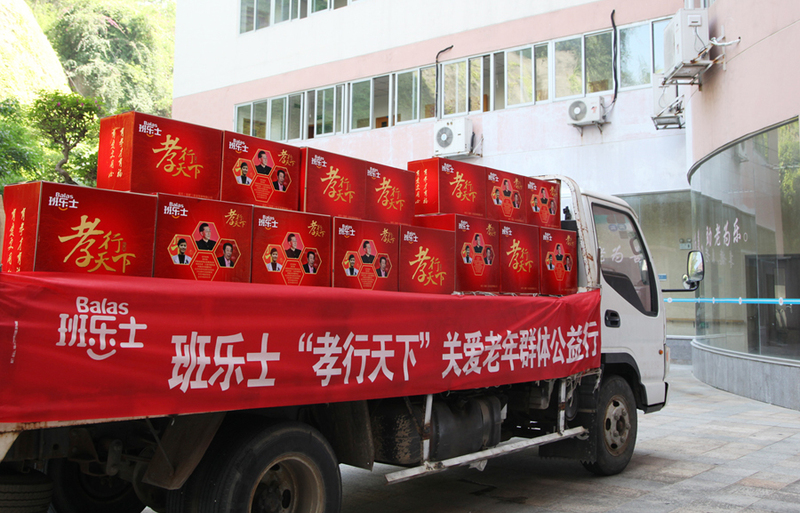 The donation activities, Balas donate Balas’ adult-care products to Xiamen Nursing Home, hoping to bring convenience to elderly people, which provide a more safe and healthy protection for the disabled elderly people, help them to face the problem with positive and optimistic attitude, live a comfortable in old age. At the same time, Balas company’s representatives also have a cordial exchange with the old in the Nursing Home to understand their lives and need. In the increasingly serious of aging today, Balas together with Xinhua net, China Aging Development Foundation, Chinese Medical Association, the Ministry of Health-Japan Friendship Hospital authority and the famous performing artist Liu Xiao Ling Tong, the famous singer Krym and other celebrities held a topic action of "let piety walk through the world" in the Great Hall of the People, which aims to arouse the whole society’s renewed interest in the issue of the filial respect, inspire their participating enthusiasm of actions to care for elderly people, and call for more social forces to participate in the public benefit actions of caring the elderly population. 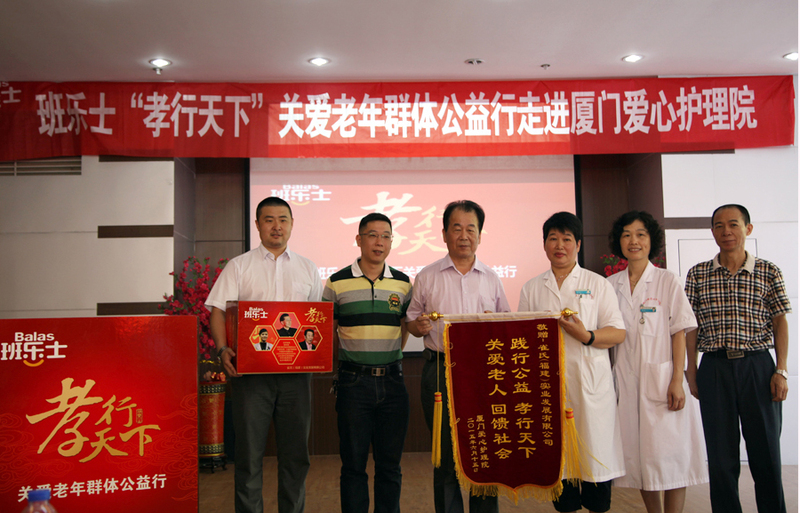 Balas’ public benefit idea and actions of "let piety walk through the world" are consistent recognized by Baoku Lee, the chair man of China Aging Development Foundation, vice general editor of Xinhua net Jiangying Shen, famous artist Liu Xiao Ling Tong, well-known singer Krym and other celebrities and experts. 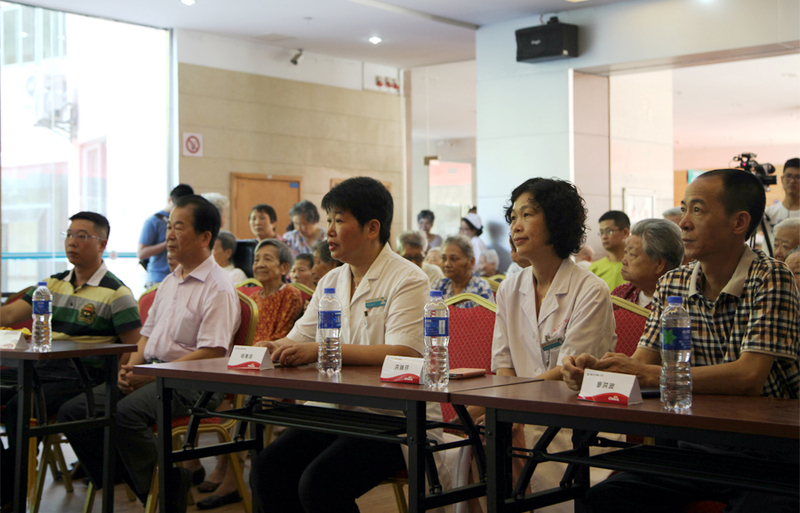 Based on which, the CEO of Chiaus group Mr. Jiaming Zheng solemnly announced: to mark April 18 as Chiaus elderly people care day! And from now on, Balas will continue to practice the charity care for the elderly population, continue to walk into the community, go beside the old people and do more thoughtful things for them and pass the love of caring old people constantly. To make its own contribution to promote the development of the cause and industry of the elderly in this aging crisis intensified today. 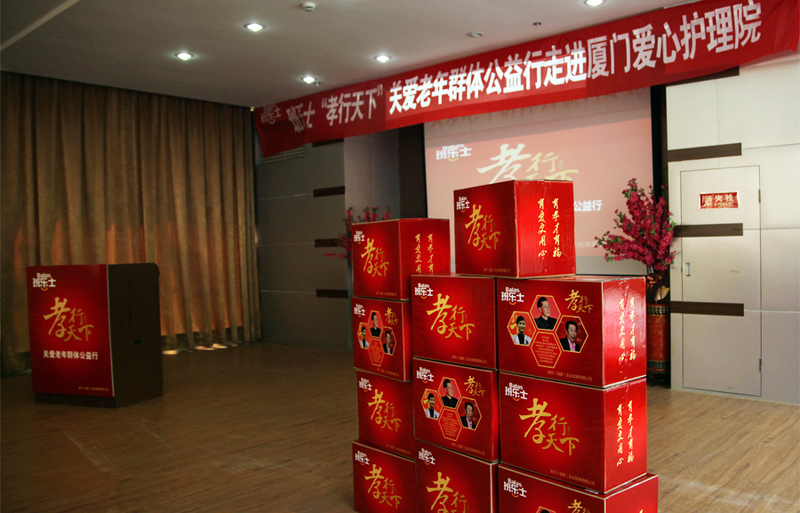 Since birth, Bala’s has been adhering to the "Blessing comes from filial piety, intention because of love" brand core values, letting old people enjoy rights of convenient, comfortable and free life. Creating a high quality life for the old is the goal for Bala’s to make unremitting efforts. 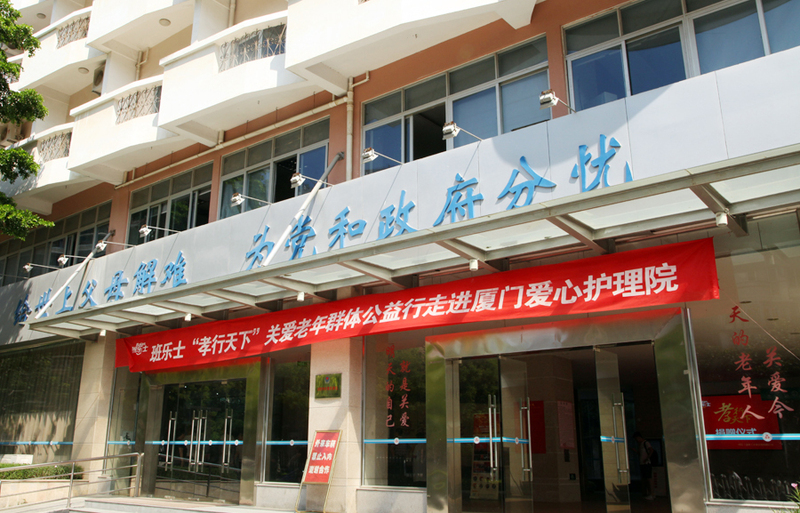 Chiaus group will continue to increase the investment on public welfare undertakings constantly, and hopes that Bala’s “Spread Filial Piety Over the World” public welfare activities and concept can infect more people. Take care of the old, from you and me. 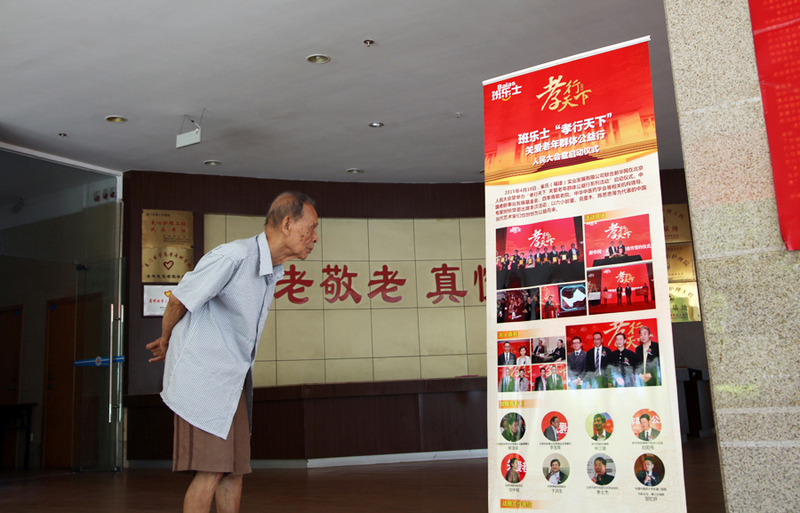 We all hope that everyone can do something to improve and enrich the cultural life of the old people, make them feel the warmth from the society, help them spend their twilight years peacefully.